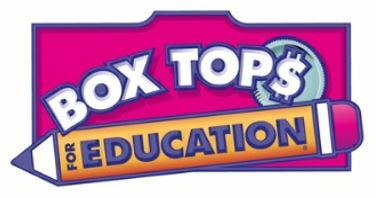 Don't forget to send your trimmed Box Tops in a bag labeled with your child's & teacher's name! 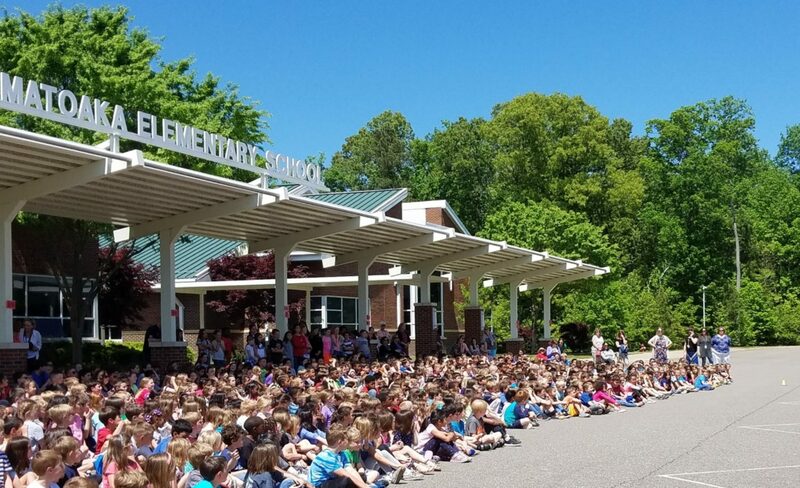 Previous PostPrevious Farm-to-School – Roasted Sweet Potatoes! Next PostNext Membership Contest Winners!